As promised, I will teach a distillation workshop this Saturday in the Apothecary’s Garden at the Teaching gardens in Churchill Park Hamilton. It will be part of the Hamilton Herbal Weekend. Short notice, but it will keep you limber. How to distill essential oils and make hydrosols at home. What equipment you need, where to get it and how to create high quality products from harvest to bottle. I will cover the basics of safely distilling and using essential oils. The difference between the therapeutic properties of essential oils and other plant products. When and how to use essential oils and what not to expect from them. How to make your own products for beauty and health. I will be happy to answer questions related to distillation and the Apothecary arts. Which include but are not limited to growing, harvesting and processing herbs, sustainability, ethics and etiquette in wildcrafting, stewardship of the wild, fair trade, sustainable and regenerative commerce, plant energetics and intelligence, Medicinal Astrology and Plant Alchemy. 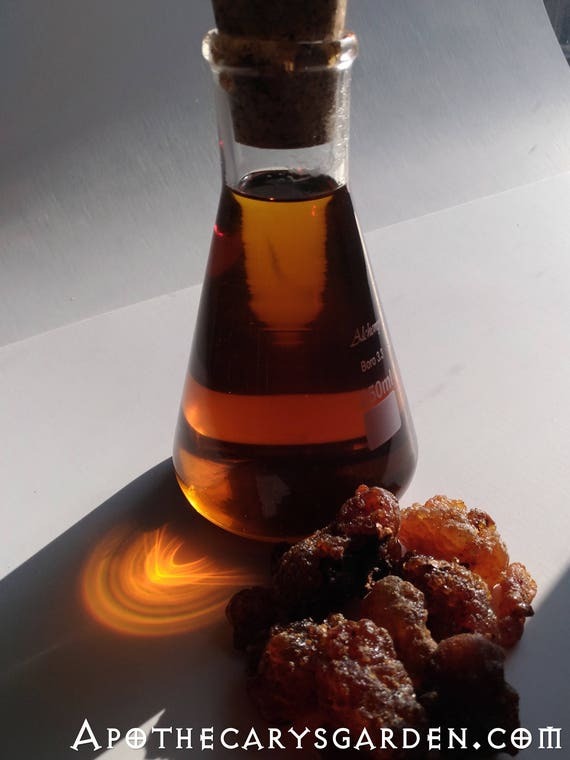 Drop by if you are in the neighborhood..
Can you please advise the type of distiller suitable to distill Frankincense and if hotplate can be used as I live in an apartment and can not use gas burner? The issue with hot plate is they do cycle, on and off and I am afraid this may effect my distillation process. 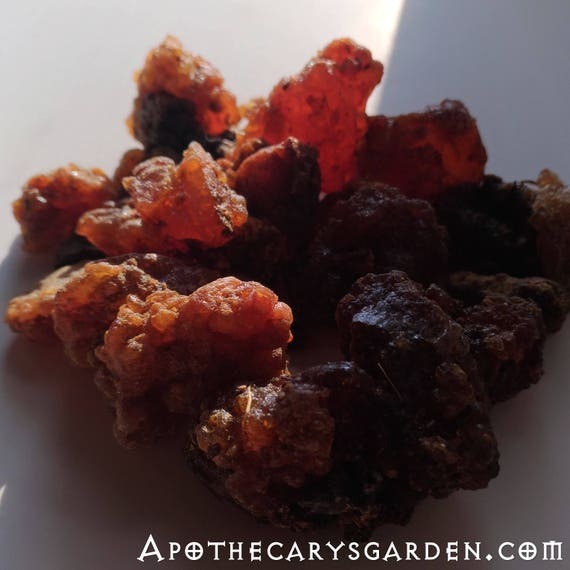 Frankincense can be distilled in a pot still, directly in the water, (Hydro distillation), or it can be suspended in a colander above the water for steam distillation. 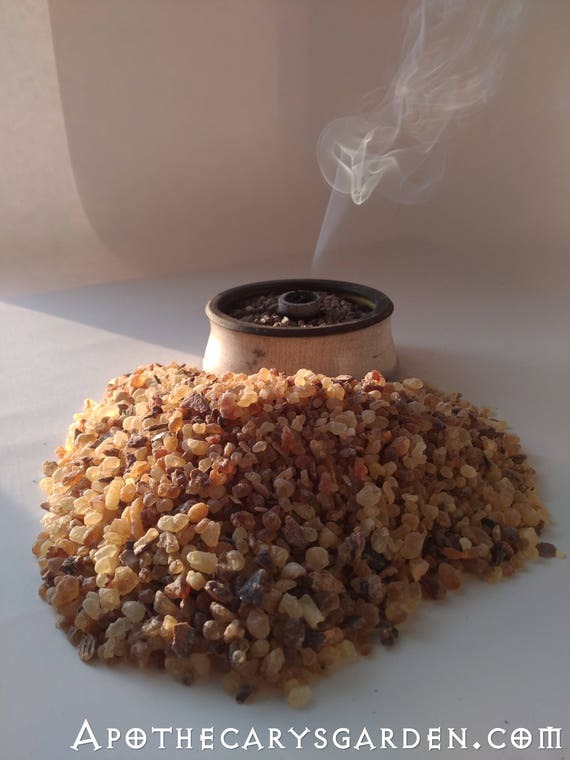 Most distillation units will accommodate the distillation of Frankincense. Wish you had distillation workshop on dvd. I would buy it.